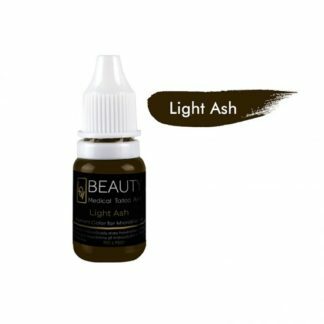 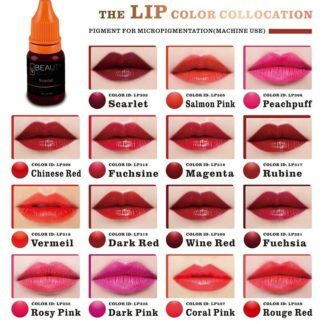 Note: When you place the order for the pigment, Please email us the colors you want. Or you can note colors at “Order Notes” Form in the checkout page! 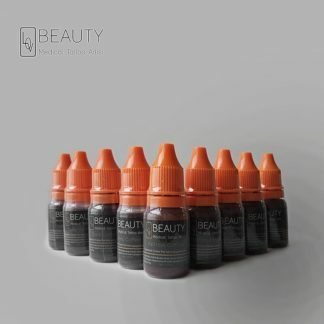 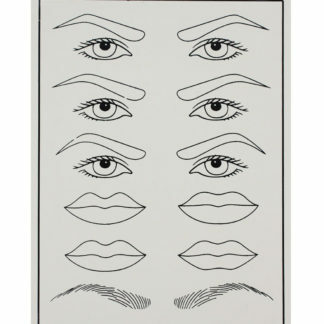 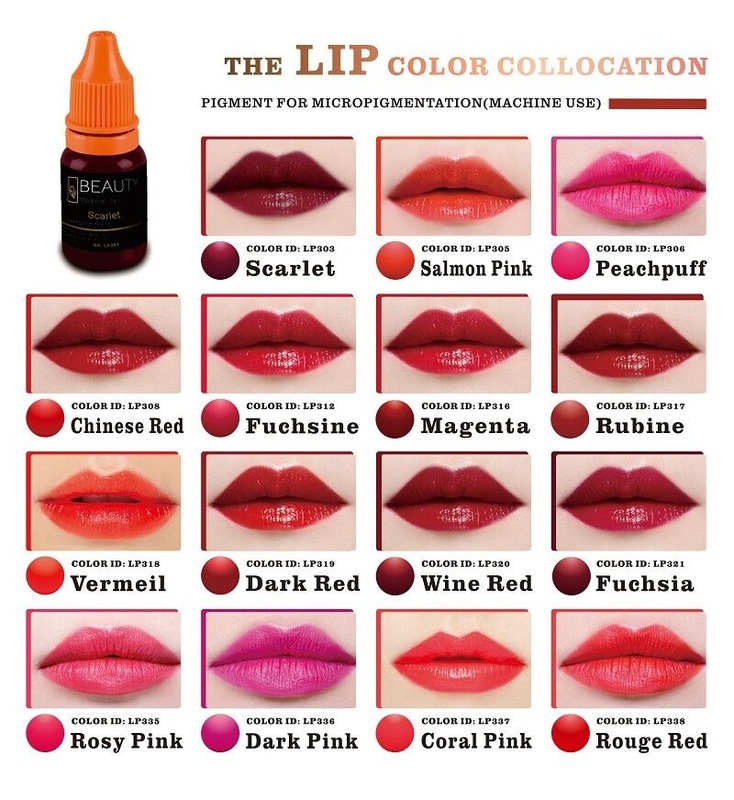 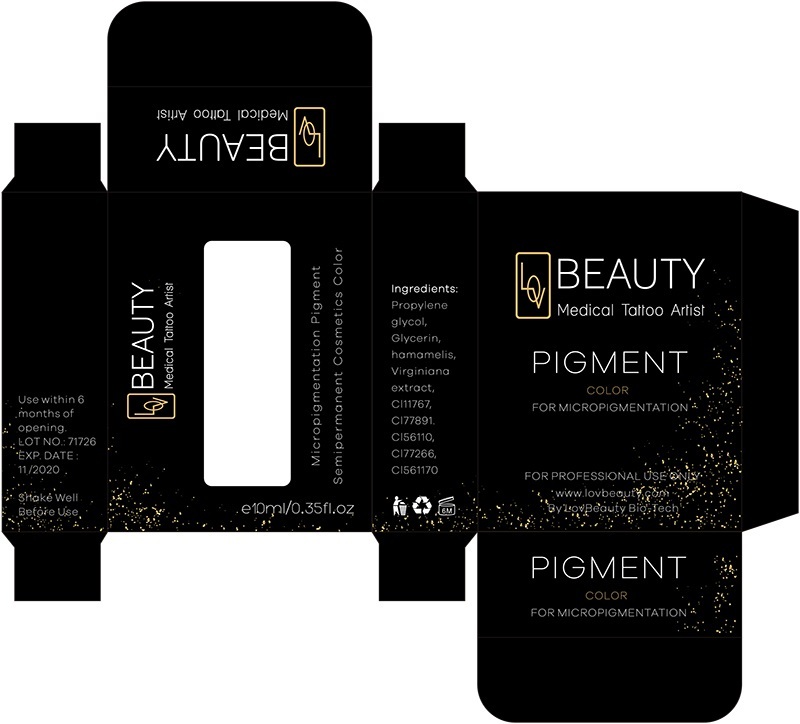 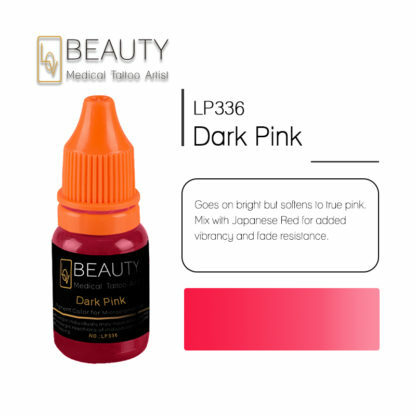 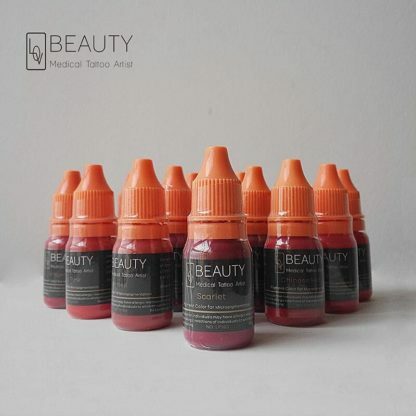 The price for 5 bottles, you can choose 5 bottles of any colors for Lip micropigmentation.